Facebook has over a billion active users, which makes it a great platform to reach out to your target audience. 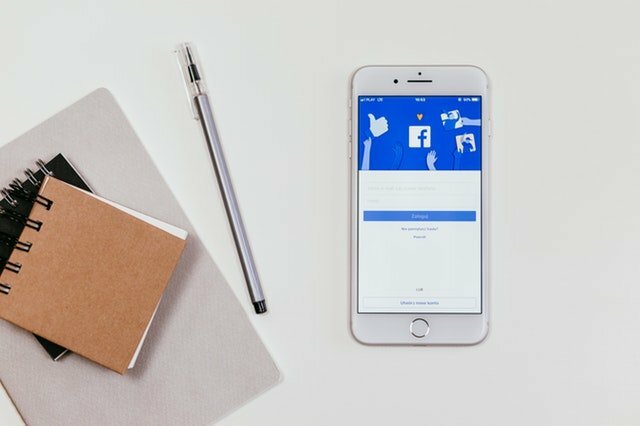 So, why use Facebook Ads instead of Google AdWords? Even though both are forms of online advertising, Facebook Ads are different in the way they target people. As with Google AdWords, you need to indicate what keywords you want to appear for, whereas with Facebook there are no keywords involved. With Facebook you are going to your searchers rather than searchers coming to you, as it’s more about the target audiences & demographics than the searchers intention. AdWords can be very costly for some small businesses whereas Facebook ads can be targeted around your budget and has a generally lower cost-per-click, making it much more budget-friendly. But it is important to make sure your ads are targeted especially with Facebook having over a billion users. As the better your targeting is, the more relevant your traffic and conversions will be, meaning less money wasted for you. It is always important to make sure you don’t make assumptions, as they aren’t always right. You don’t have to have the perfect idea for your target audience, but the more specific you can be the more relevant the people are going to be who see your ads. Each business is different, therefore every advert for each individual business will be different. With B2B targeting, you can use a different approach than what you would use if you were doing B2C. The pages that people like will be different from industry to industry, but if you have knowledge of the types of products or professional bodies they may like, this could help with your targeting. Make sure you don’t just set your advert live and forget about it. With Facebook Ads it is important to keep track, as you can continuously refine your targeting until you get it perfect. Run your first set of ads, look at the data and simply make changes. But don’t over optimise as it could lead to you having too small of an audience. Hopefully now you might consider looking into Facebook ads, and you don’t have to do these yourself. Here at Blue Shark we can help create targeted Facebook Ads suited to your business industry. Get in touch and see how we can help you gain more traffic to your website.